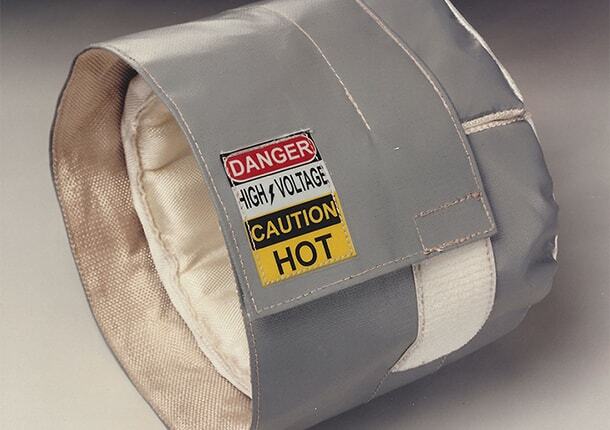 Insul-Vest™ Custom High-Temperature Insulation Blankets can be made to specific sizes. New and revolutionary barrel heater technology. This newly patented energy saving product is made of vacuum cast ceramic fiber, utilizes infrared heat, and incorporates a unique cooling system that allows heat drawn from the barrel to be used elsewhere in the plant. 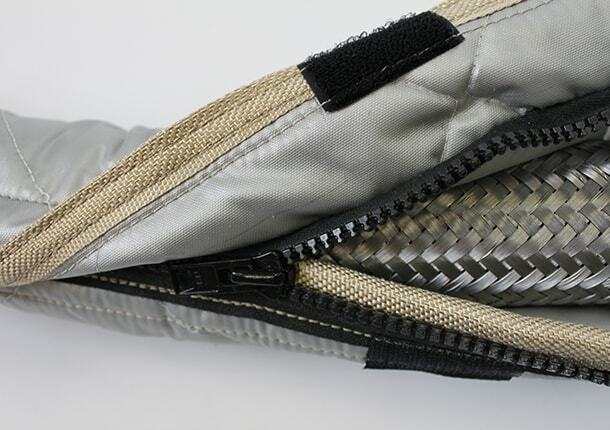 Protects injection molders from purge-back by covering from the front edge of the nozzle back to the front zone. 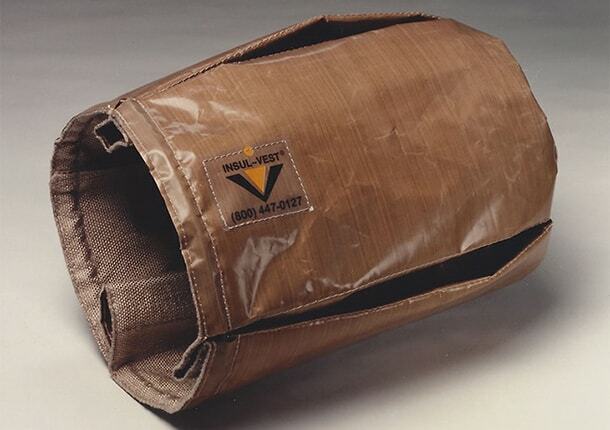 This Patented product will save down time and equipment costs. 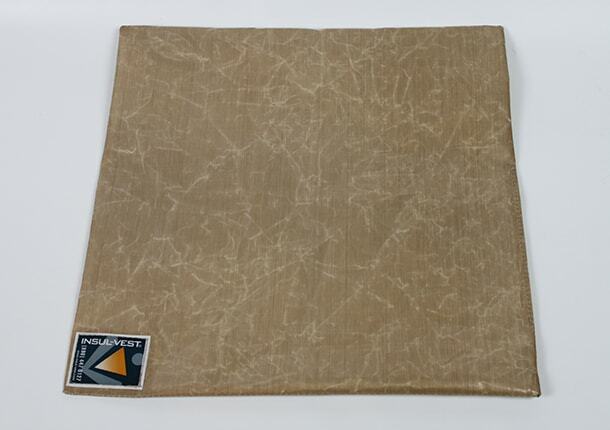 The PURGE-PAD™ by Insul-Vest not only provides a mobile surface to purge upon, but at the same time provides a non-stick dirt free surface. 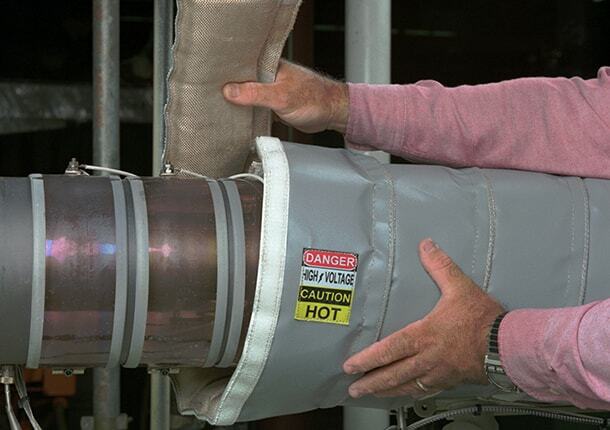 Temp-Wrap™ wraps around any diameter of cylinder for maximum heat retention. 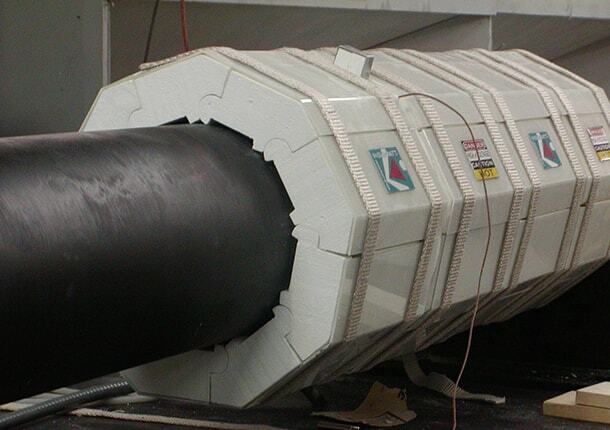 Three basic components combine to form a continuous insulation wrap that prevents expensive heat loss from heat pipes and the barrels of molding machines. 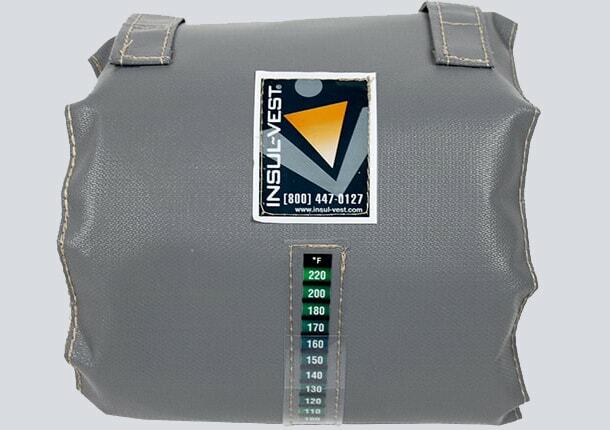 The Patent Pending Insul-Temp indicator is the latest innovation from thermal insulation leaders, Insul-Vest. 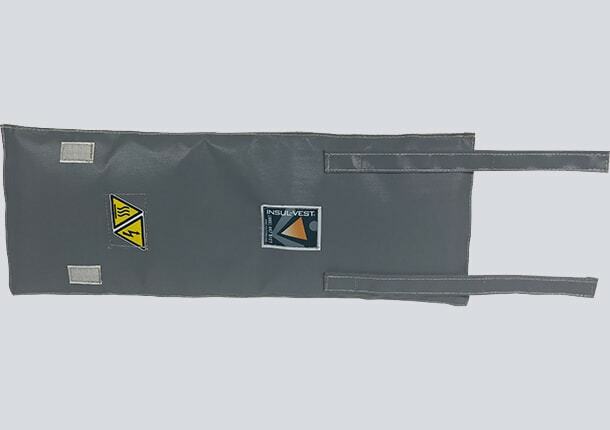 Improve safety and product consistency while saving energy by using these custom designed insulation jackets manufactured for your dies. The application of insulation to compression molds can greatly improve safety conditions, save a noticeable amount of energy consumption, improve the mold's heat profile, and lower the temperature of the manufacturing facility. Keep the heat in your hoppers. Improve heater efficiency by holding in more of the heat from your dryer. You paid for it!